When I see a red barn, I automatically think of the Midwest where the landscape is filled with barns in varying states of disrepair. They are a vanishing breed. You can imagine my surprise when I saw this red barn in Rolling Hills Estates. 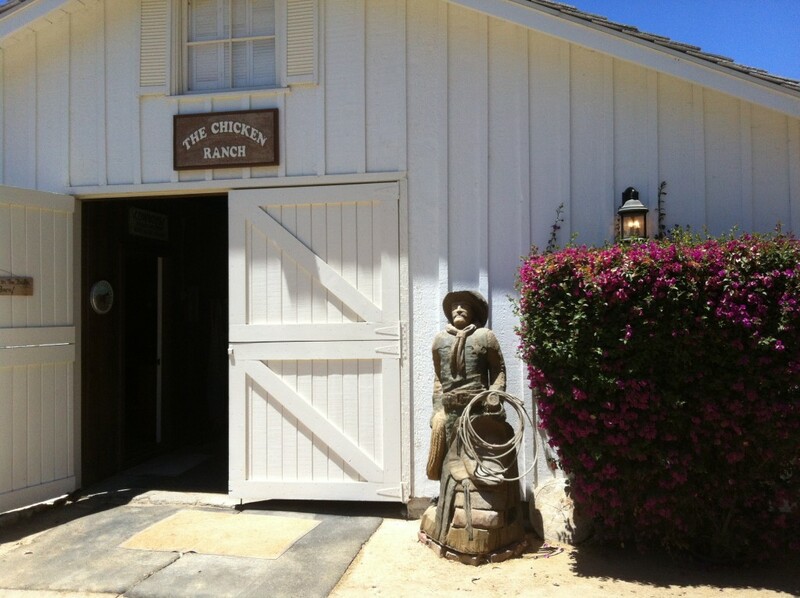 Most of the many barns and stables found on the Palos Verdes Peninsula are in shades of white, and they are still plentiful in Rolling Hills and Rolling Hills Estates. Although the horse population on "The Hill" is dwindling (based solely on my observation from 27 years of living in the area), it is not uncommon to see riders out enjoying the lacework of riding trails that meander through the canyons and hills. 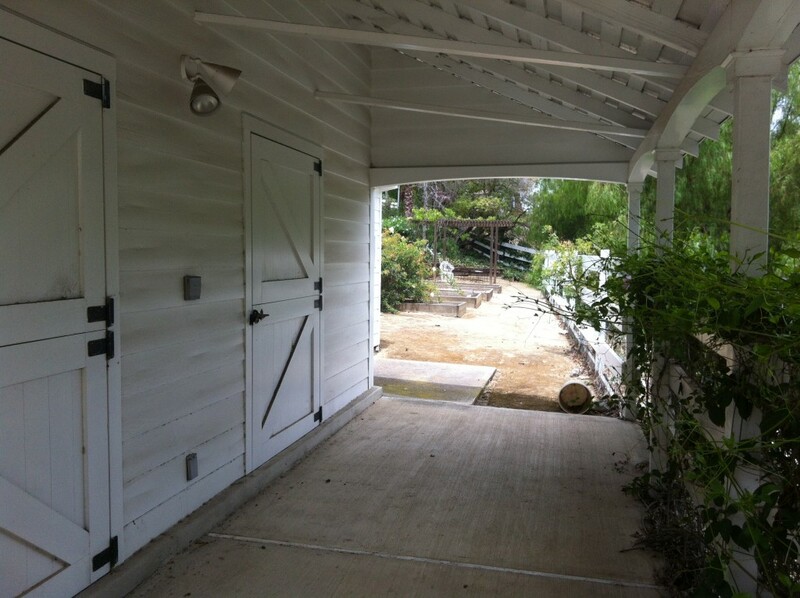 Palos Verdes remains one of the premier locations in Southern California for horse-friendly properties. Rolling Hills, the gated community, is home to a wide range of exquisite equestrian estates.